Beauty endures with Cambria. 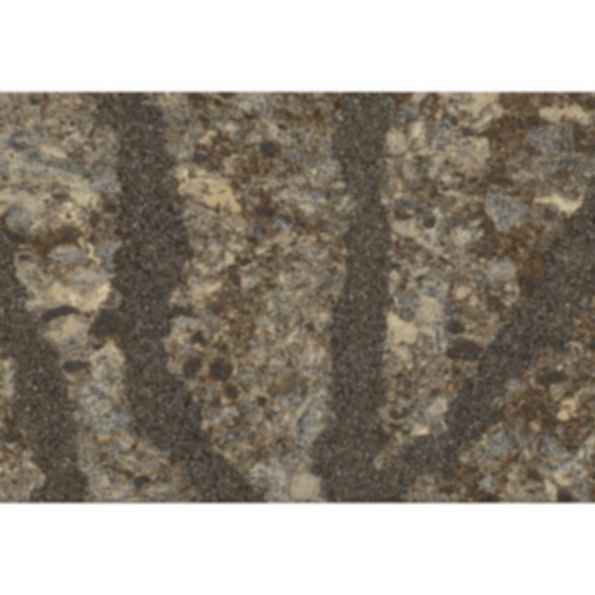 Cambria surfaces are 93% pure quartz. Granite typically only contains 40-60% quartz, along with more porous, weaker minerals. That's why granite is more susceptible to damage. Cambria's durability also means you can be more creative with it. Draw daring edge shapes with wider overhangs to create a kitchen like no other. Cambria is made for those who truly love to cook. Because it's nonporous and nonabsorbent, it won't draw in moisture from raw or leftover food, which can harbor harmful bacteria. It gives off zero emissions, and no radon. There is no safer stone surface for food preparation, period. All Cambria surfaces are certified by GREENGUARD® as a low-emitting product for indoor air quality, making Cambria suitable even for school environments. Cambria has also been tested for radon by Air Quality Sciences, Inc. These tests have independently confirmed that Cambria surfaces have no harmful emissions of any kind.